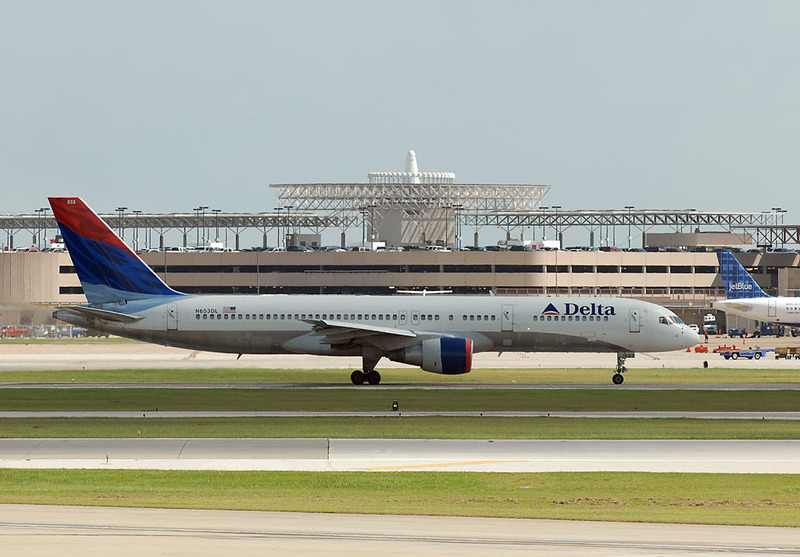 This is the home of a group of plane spotters in the vicinity of George Bush Intercontinental Airport (KIAH), William P. Hobby airport (KHOU), as well as other surrounding airports in the Houston, Texas area! Bush Intercontinental is the home base of United Airlines, and Hobby airport is one of the largest hubs for Southwest Airlines. 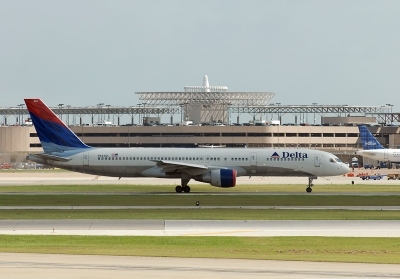 On our site you will find information about plane spotting in and around Houston, all of the resources you will need, news and discussions about upcoming and past events, as well as a photo database of pictures taken around Houston airports. Check out and join our forum where you can post your experiences spotting! Check out the new Galveston spotting guide!